Tsing Ma Bridge Circle photographic location is one of the hidden photography spots in Hong Kong. If you are one of the advantageous photographers or/and you are very eager to discover the spot, our step by step route guidance will help you. 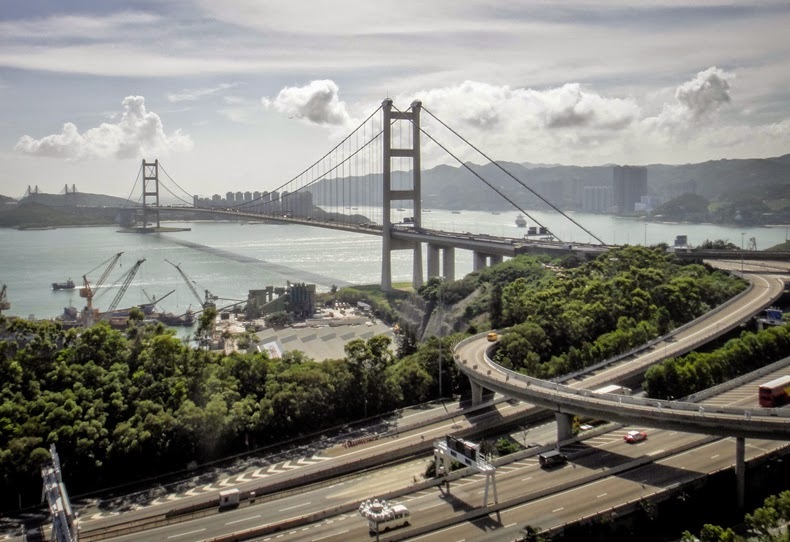 Although the Tsing Ma Bridge Circle spot is located a little far away from the Tsing Ni Nature Trail, you first of all have to go to Tsing Ni Nature trail. (If you are not familiar with Tsing Yi geographical area or need more information about, click "How To Go To Tsing Nature Trail.") In this page, we have provided the step by step route guidance from the starting point of the Tsing Yi Nature trail. Thanks for visiting and see you in an another article.